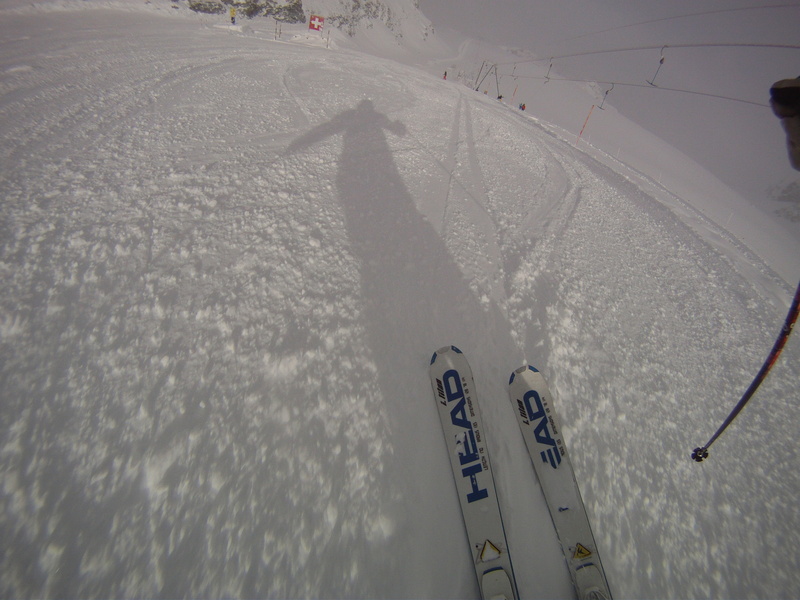 In November I decided to head off to Cervinia again to get my legs warmed up for the coming season. Always great to jump the gun. There are a lot of resorts throughout North America opening early. Europe has also seen snow but at the minute we are not quite getting the same action as our friends across the pond. 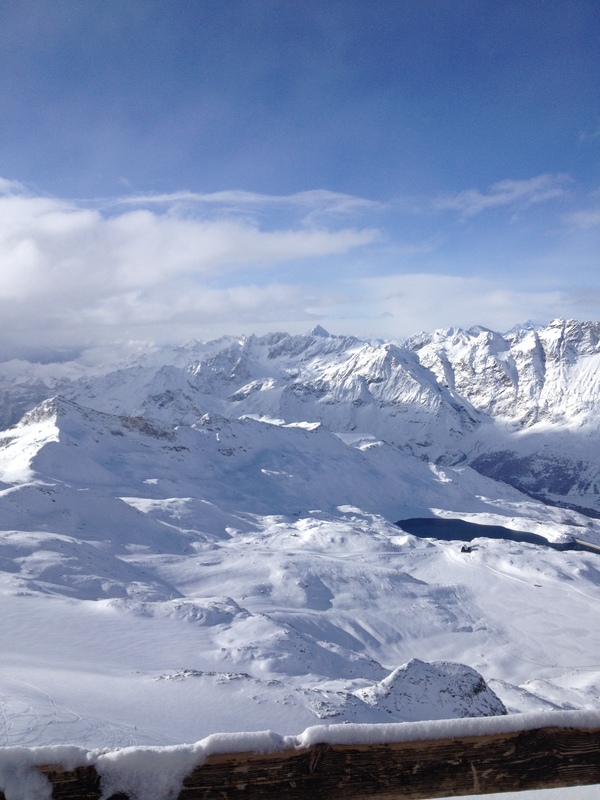 I started writing this post in the back of a minibus zooming from Geneva to Cervinia. A whistlestop mini cross border adventure roadtrip – Switzerland, France and Italy. Everyone was fairly quiet. The only noise to be heard was the crackle of the radio and the safety warnings blaring out as we drove through the Mont Blanc tunnel. 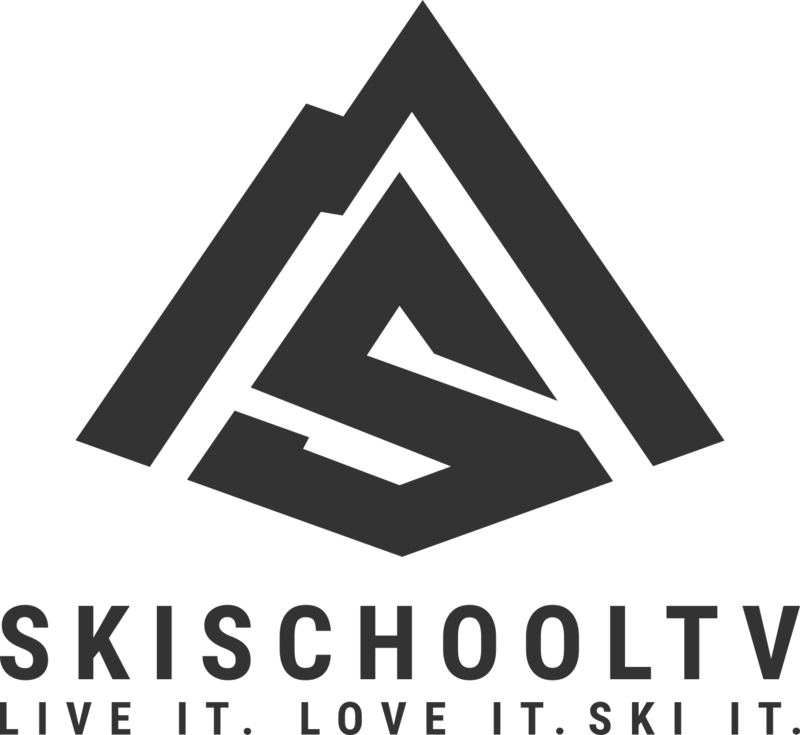 Goal for the week was to get my skiing on the front foot for the coming season and also capture some good video footage and pictures. I definately know what my skiing goals are for the season now. I know what I have to work on to keep my skiing progessing. It was cold, darn cold at times, but thats what you get for skiing at 3820m (12,530ft). I have added boot heaters to my Christmas wish list. Frozen feet are definately no fun. No complaints though. If it wasn’t for this high altitude hunk of glaciated rock we wouldn’t be able to enjoy skiing in the summer or Autumn. 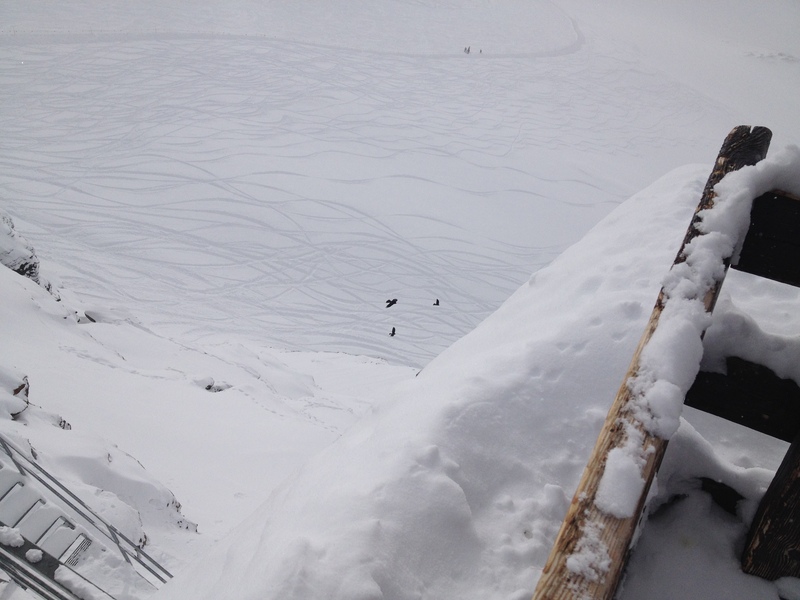 We were blessed with a few days of sustained snowfall producing poor visibility but some unexpectedly awesome powder. Who cares if you can’t see when the snow is so good. The glacier between Zermatt and Cervinia provides a pretty epic training backdrop. You feel like your standing on the rooftop of the world with stunning mountainscapes drifting off in every direction. 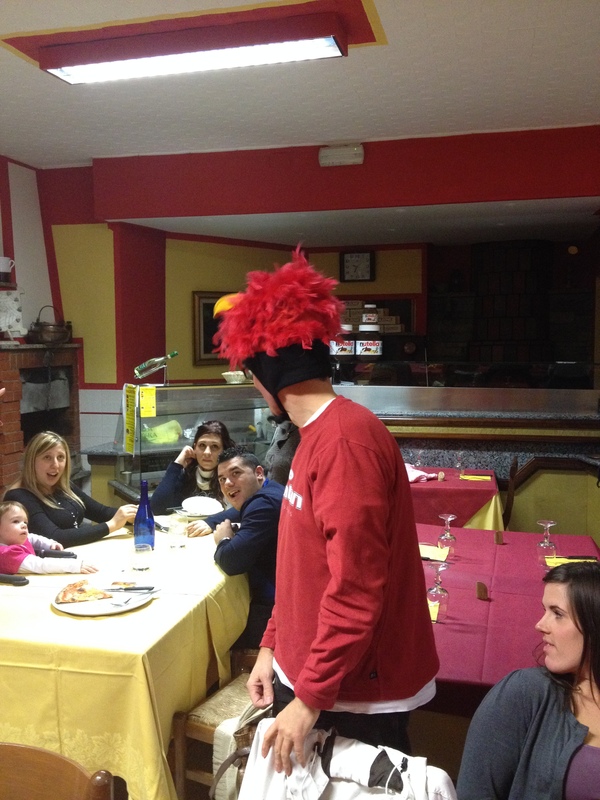 Funniest moment of the week was when John wore his weird bird hat and tried to make a kid laugh..the little Italian kid in the restaurant burst into tears..totally traumatised. She will probably have a bird phobia for the rest of her life. Nice work John!